Early morning visits are best for Conder Green, a place which gets pretty busy soon after 7am with passing traffic, cyclists, and walkers, even birders on occasions, all of which can make finding birds a bit of a challenge. I hadn’t motored up there for a week or two, and unable to sleep this morning I set off early for the Conder, Cockerham and Pilling circuit. 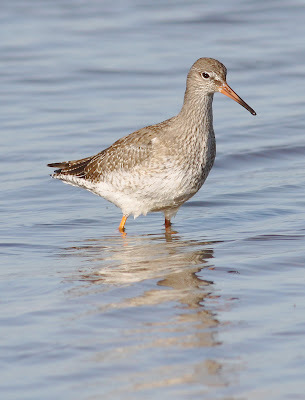 The month of June often sees waders returning south, typically Common Sandpiper, Greenshank, Spotted Redshank and Green Sandpiper, but also the more common ones such as Curlew and Redshank, whose numbers begin to build. So no surprises in finding two of the less common returnees in Conder Creek this morning, singles of Common Sandpiper and Spotted Redshank. 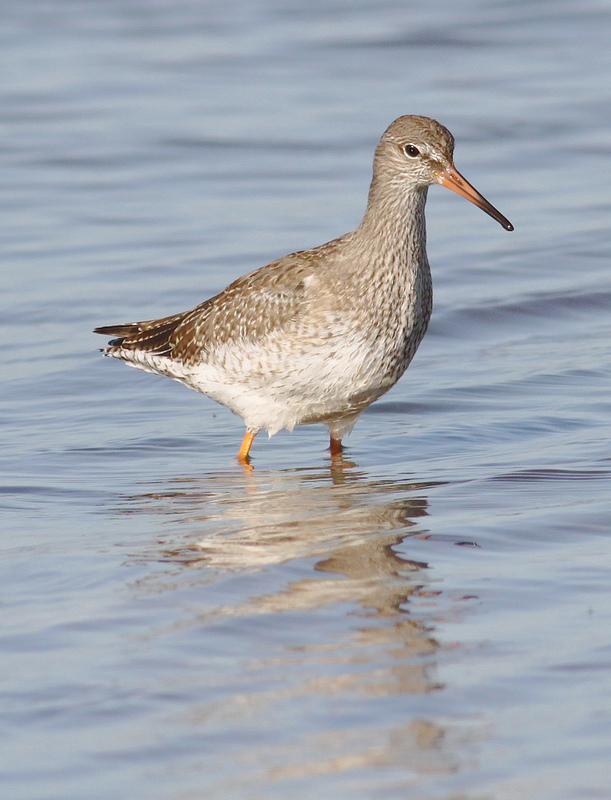 Good numbers of Redshanks too with circa 35 birds which no doubt includes locally bred youngsters. Other waders: 12 Oystercatcher, 6 Lapwing and 2 Curlew. Waterbirds were represented by 1 Grey Heron, 4 Tufted Duck, 2 Little Grebe, 1 Great Crested Grebe and 7 Goosander, the latter a party of recently fledged juveniles, no doubt originating from a few miles upstream of the River Lune. Not much doing in the passerines department with just 3 Whitethroat and a singing Blackcap at the car park and 30+ Swift between here and Glasson, plus 15 Swallow and 8 House Martin. I am not seeing many Swallows on my travels: has anyone else noticed a shortage of Swallows this year? Their poor and late arrival in April, the only average spell of May weather followed by the appalling wind and rain of June must have had an impact on the breeding success of Swallows and other insectivorous species. When at 7am the first jogger rattled over the bridge to scatter the Redshanks, I headed south towards Pilling where just past Braides Farm I noted a roadside Buzzard, a Corn Bunting in song, 90+ Curlews, a post-breeding flock of 100+ Lapwings and a Grey Heron. Nearing Lane Ends the previously bright sky turned darker again as rain spattered the windscreen. I didn’t fancy a soaking so restricted myself to the area of the car park, with a few bits and pieces of 2 Jay, 2 Reed Warbler, 4 Tufted Duck, 2 Little Grebe and I then watched from the sea wall as 170+ Curlew flew from inland and out to the salt marsh. 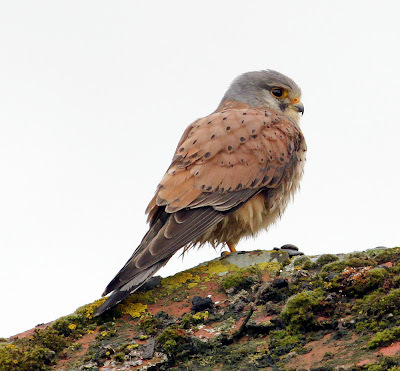 The morning ended with four Kestrels, two at Damside and then two more through the village. Sorry about the gloomy Kestrel pictures - by now there was more continuous rain and I headed home for breakfast. 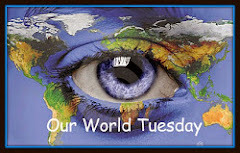 Its 1630 now, the sun has got its hat on and the weather forecast looks better for mid week. About time too. Lovely photos! I most say that Kestrel is extremely special. Wonderful! Have a great Sunday ! All great photos, but especially appreciate the beautiful Kestrel! Wow! Beautiful birds! Great shots! 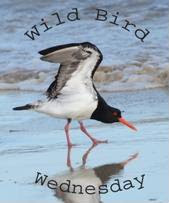 I love Oystercatcher! Beautiful red & black combination! Beautiful shots, as always! Love the Kestrel and the birds in your latest post, as well. Another great header photograph of the corn bunting. Brilliant photos of each of the water-birds, and the barn swallow; great to get such a clear close-up; they move so fast! I've only seen a kestrel once out in the wild. 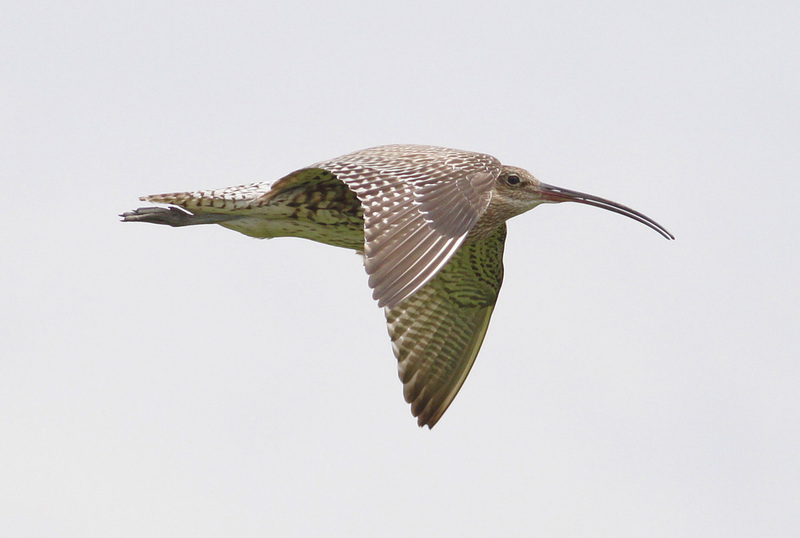 Never a curlew; would love to see one someday. You have quite the variety wherever you are! Lovely shots. Apologies not required for the Kestrel images, Phil. Beautiful raptors indeed. Me encantan!! Tener la suerte de ver todas esas aves tan hermosas. These are great, some lovely birds here. I enjoyed my visit, thank you so much for yours. I hate when noisy people or joggers.....or DOG people come along when you are in the middle of an important photo capture....or even worse....trying to locate a birds sounds only to have it stop because someone is yapping!!! Oh the frustrations. But your shot of the Great Crested Grebe among others are fantastic. Nice pictures!!! Lovely wader shots. It's a good time of year when these start to pass through again. I am going to line up and say the obvious, your kestrel pictures are phenomenal, I don't remember a kestrel ever looking so good! A Beautiful post from beginning to end! Stunning captures!! Boom & Gary of the Vermilon River, Canada. 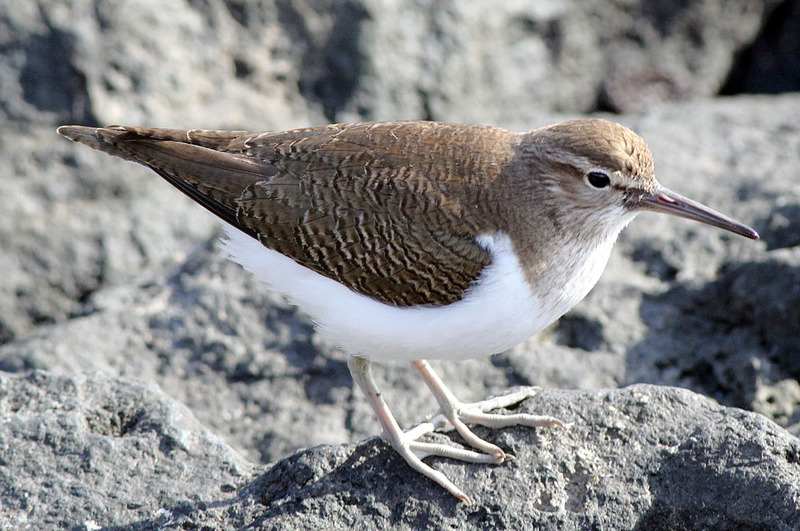 Great photos but of course I especially like all the shorebirds. Love the colors on the Krestel. And your grebe is awesome!! Fantastic images to illustrate a wonderful post..
Another great day of birding and post, Phil! The birds are all wonderful. 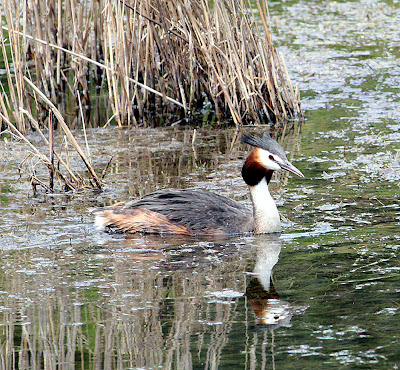 One of my favorite is the great Crested Grebe, it is beautiful. Great shots, thanks for sharing. Happy Birding! Great shots but my fav is thr curlew in flight.Have a great day! Hi there - great set of pictures - I take it you are having a wet summer! 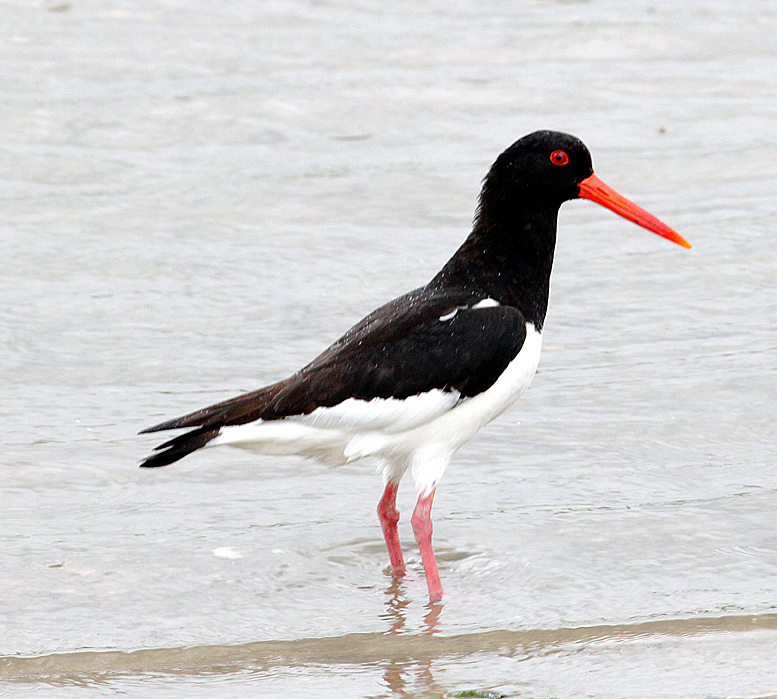 The oystercatcher and swallow are great shots. Photographed at the Stone Works, Cannop Ponds, Forest of Dean, Gloucestershire, GB.